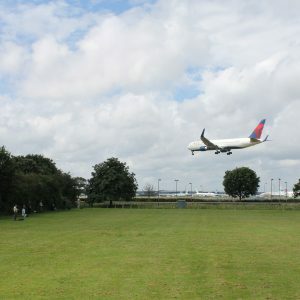 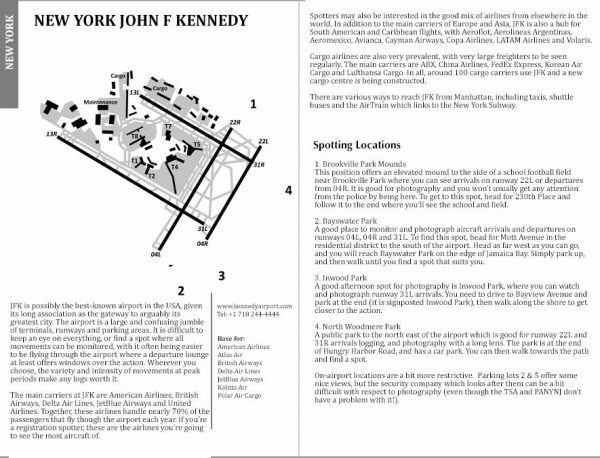 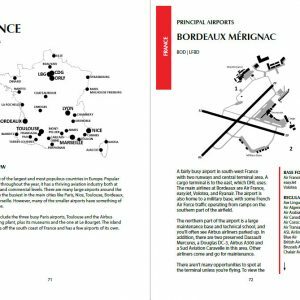 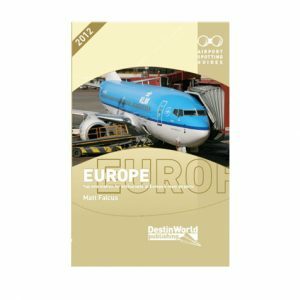 Many airports include maps of where to spot, and public transport directions for getting around and finding the perfect place to enjoy the views. 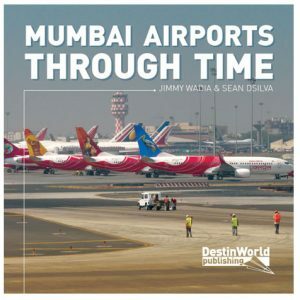 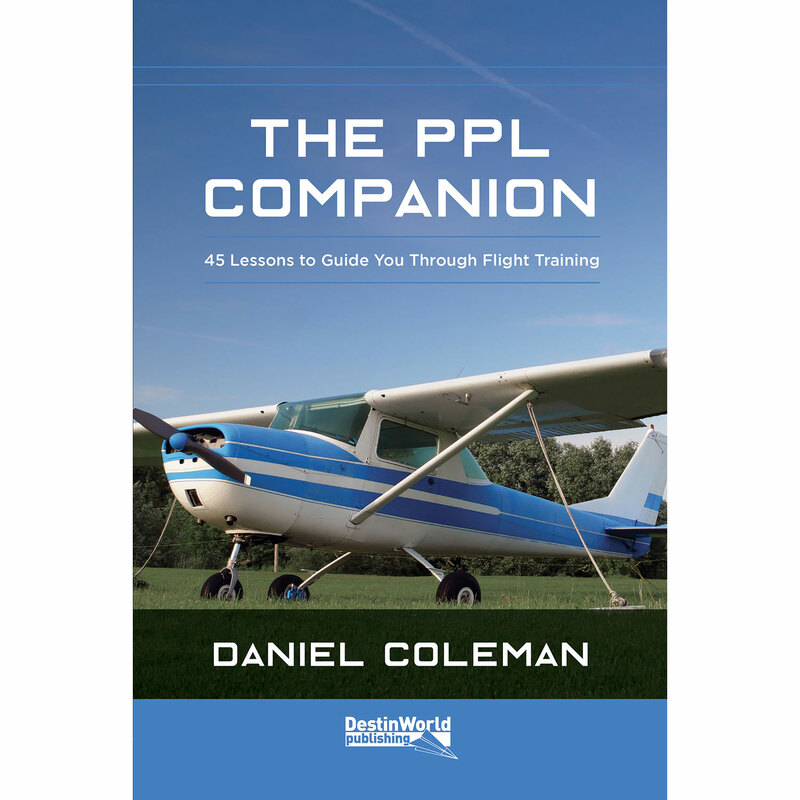 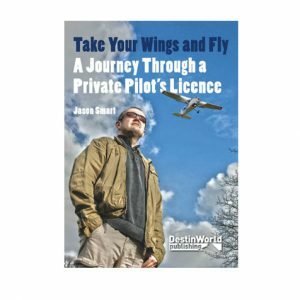 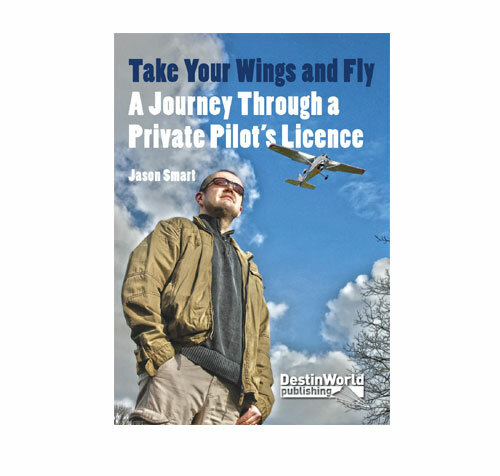 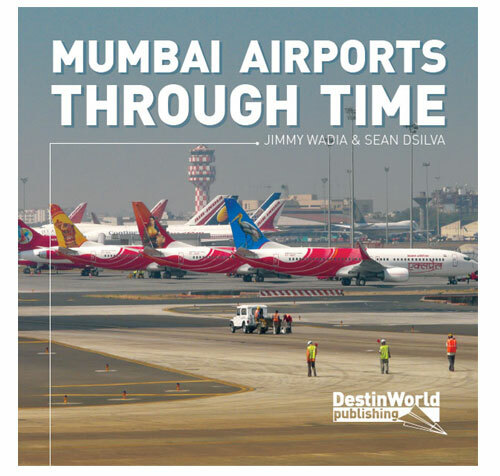 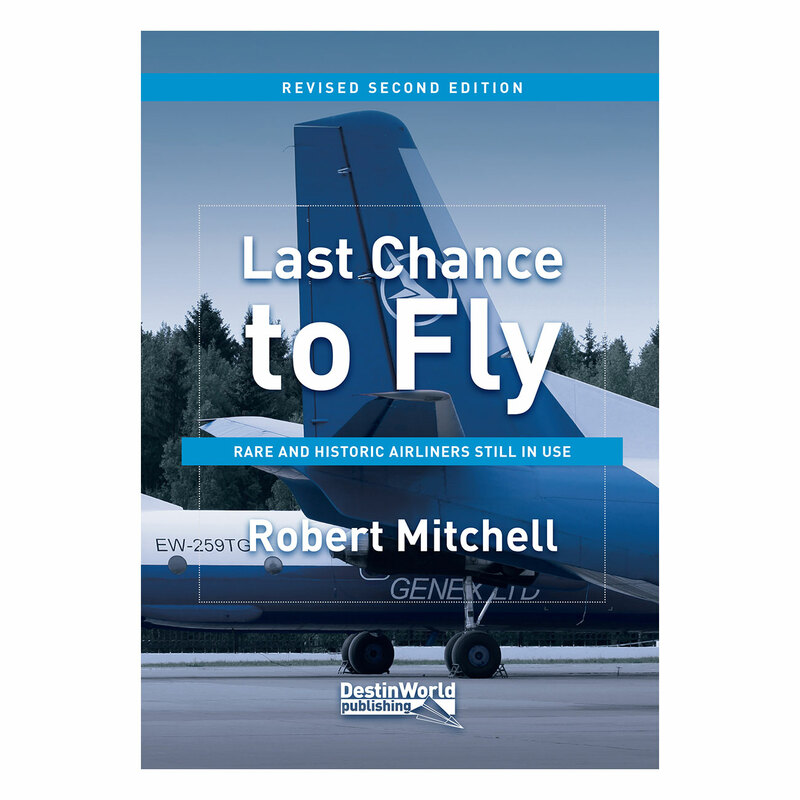 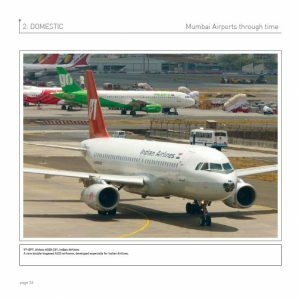 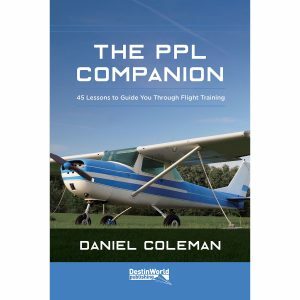 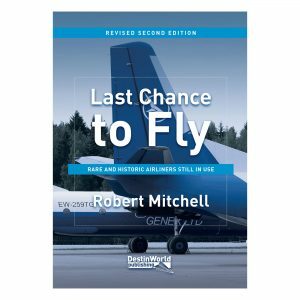 Also among the multitudes of information provided for each airport are details of aviation museums and collections, what aircraft and airlines you’ll see, and where to avoid. 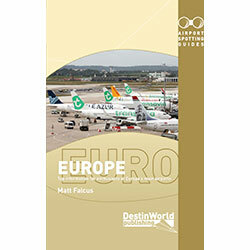 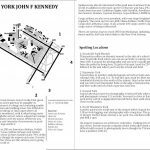 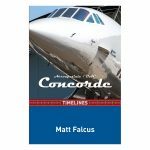 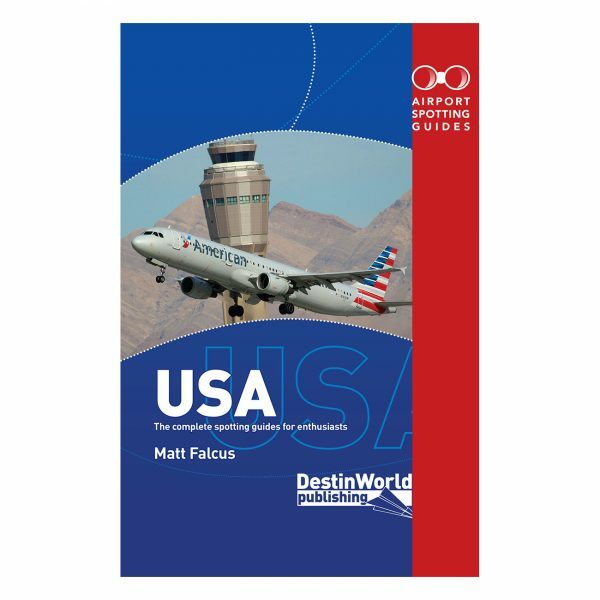 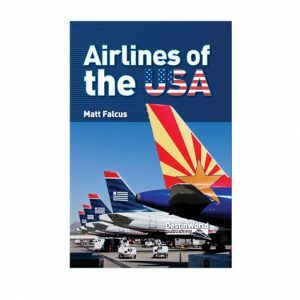 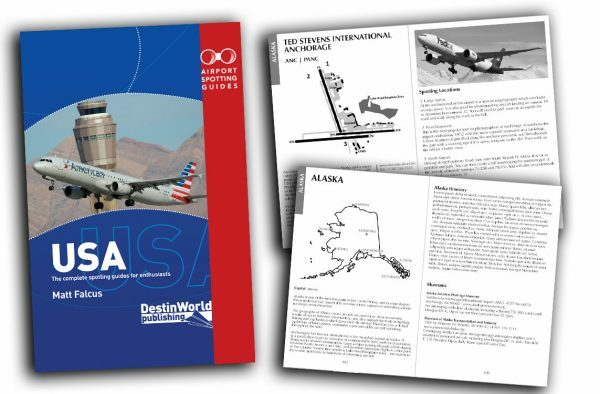 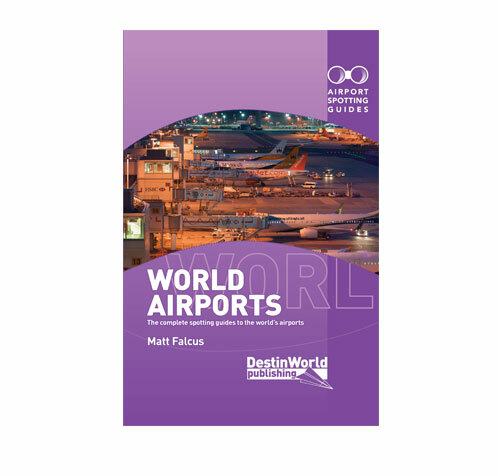 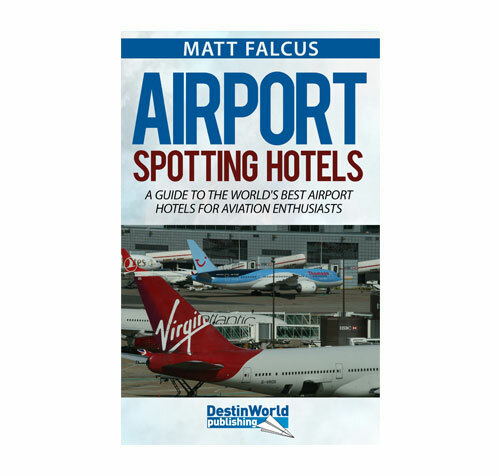 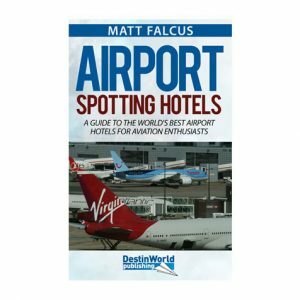 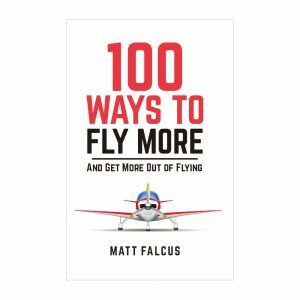 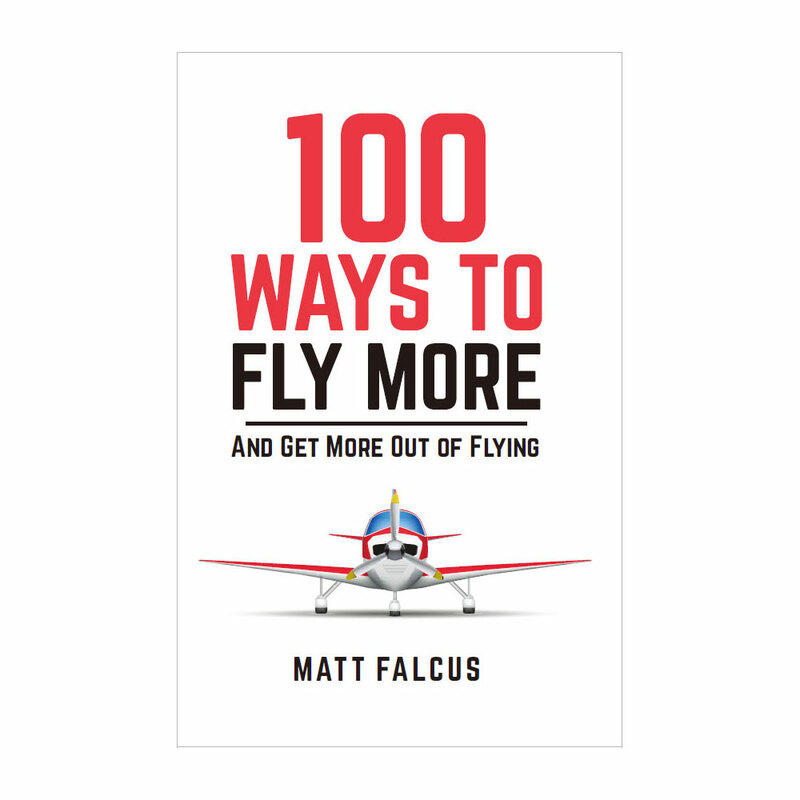 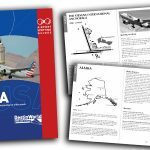 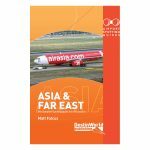 Clear, concise and fully updated from our 2009 edition, Airport Spotting Guides USA by Matt Falcus is the perfect companion for any aviation enthusiast.